Heart of Texas Eye Institute by calling 512.549.2962​ or by filling out the short form below. See Great Like These Patients! Why Have LASIK at Heart of Texas Eye Institute? 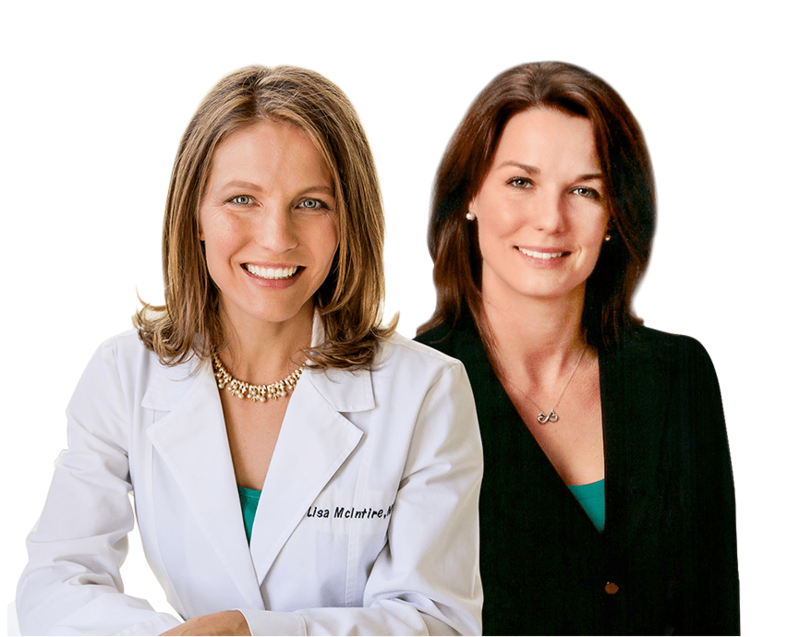 Our ophthalmologists, Dr. Lisa McIntire and Dr. Lara Dudek, have performed 100,000+ combined surgical procedures right here. Your surgeon will personally meet you and make sure that you get a unique, personalized treatment plan. Like you, 20/20 or better is our goal! We accept many forms of payment, and can offer qualified patients multiple low-interest financing options. We can make LASIK affordable on nearly any budget. Call us today at 512.549.2962 or fill out the form below to take the first step towards visual freedom. How does All-Laser Intralase improve vision? LASIK is a two-step process. The first step involves creating a protective corneal flap and the second step involves using an excimer laser to reshape the cornea to the desired shape to give you great uncorrected visual acuity. We can and do perform LASIK with a microkeratome blade, but we prefer the safety and precision of blade-free All-Laser Intralase. This form of LASIK uses a computerized laser to create a more structured corneal flap, taking a surgeon's dexterity with a blade out of the equation. Once the corneal flap is made, a second laser reshapes the cornea gently using a "cold" excimer laser. Once complete, the corneal flap is replaced, and the laser treatment is complete! After LASIK, how long until my vision improves? Most patients will see an immediately improvement in their vision. The recovery time for LASIK is extremely short, and full recovery occurs within a matter of days. We do ask that patients refrain from performing certain activities, such as swimming, for a week or two following LASIK. This is a common question, and here is what our past patients have said. If you add up the cost of glasses and contact lenses, and all the accessories that go with those things, then you will see that LASIK can easily pay for itself in a matter of years. Furthermore, your vision will be better than those ocular accommodations could provide you. Also, in the short term, we offer multiple financing options to patients that most people will easily qualify for. 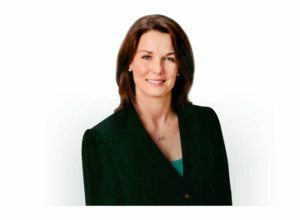 Lisa McIntire is a board-certified ophthalmologist and fellow of the American Board of Ophthalmology and licensed by the Texas Medical Board. Dr. Lisa McIntire specializes in cataract, LASIK, and cornea surgery. She has been living and practicing in Austin since 2011. Her professional memberships include The Cornea Society and American Society of Cataract and Refractive Surgery. 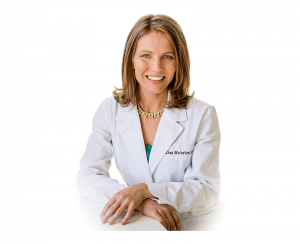 Lara Dudek is a board-certified ophthalmologist from the American Board of Ophthalmology and licensed by the Texas Medical Board. Dr. Dudek has practiced general ophthalmology in Austin, Gonzales, and San Antonio and now in her hometown of Dripping Springs where she welcomes patients of all ages with a wide-variety of eye problems including: diabetes, glaucoma, cataract, infections, inflammatory disorders, and dry eye. She offers the latest in surgical techniques in cataract surgery, cosmetic procedures, and medical laser procedures. LASIK has been around for over 20 years now. During that time, LASIK has seen a great number of advances, with each advance making the procedure safer and more effective than before. What we have now is all-laser LASIK that makes blade-free LASIK the new standard of laser vision correction. If you've been waiting because you're worried about LASIK's safety record, then you should know that over 90% of patients see 20/20 or better following LASIK, and 99.5% of patients could see 20/40 or better. There's no need to wait to start seeing great! Copyright 2019 Heart of Texas Eye Institute. Designed by Denali Creative, a Stubenbordt Company.